Availability: This product is discontinued and no longer available for purchase. 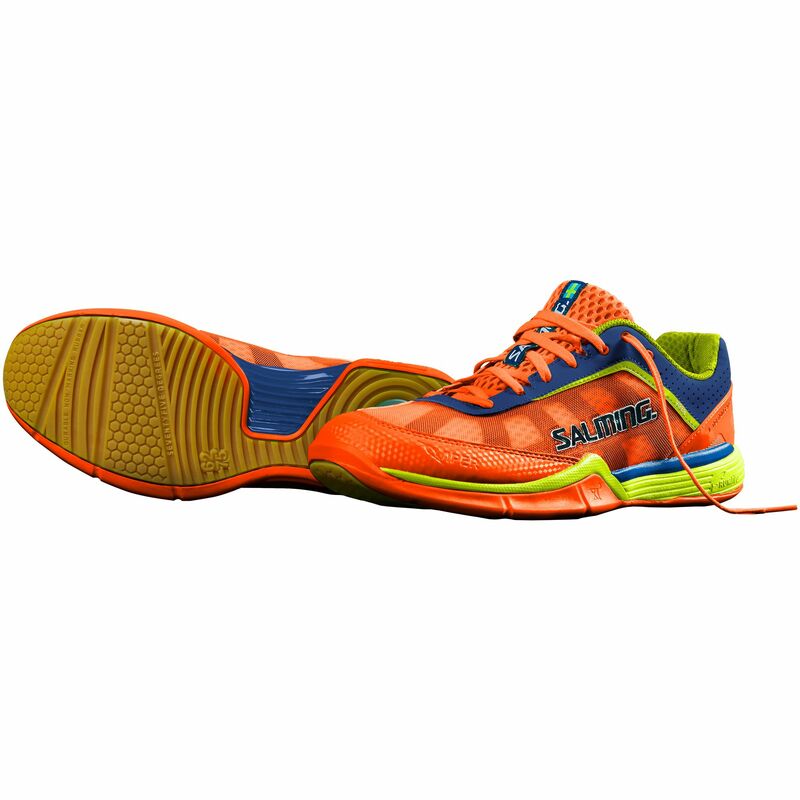 For alternatives browse our Squash Shoes department. 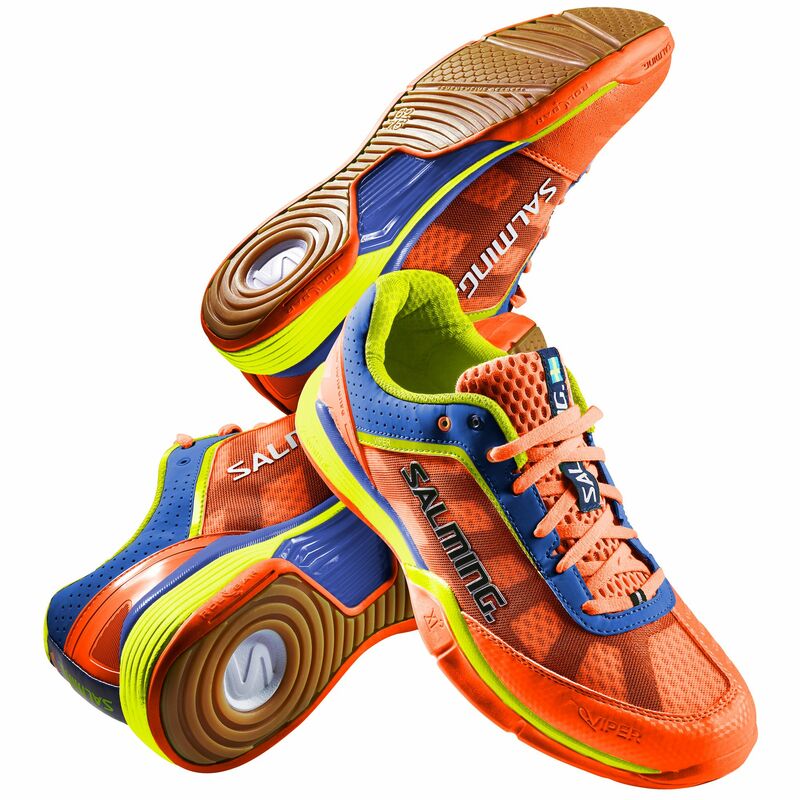 Providing a close-to-the-court and lightweight feel, as well as added stability, the Salming Viper 3 junior court shoes are best suited to young players who want to work on technique and footwork to take their game to the next level. These 235g (8.3oz) stability trainers offer cooling comfort and great air flow to let juniors focus on mastering their skills and use ErgoHeelCup™ technology for an optimum fit. There is a lightweight RunLite™ compound in the midsole for more responsiveness and the shoes guarantee increased safety and help to avoid ankle injuries due to Lateral Movement Stabiliser+ technology in a durable XR110 outsole providing traction on indoor court surfaces. Looks and on court grip good, but drag marks already on the shoe! for submitting product review about Salming Viper 3 Junior Court Shoes.